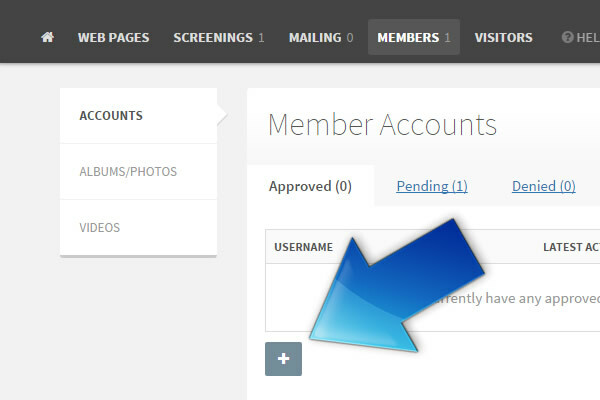 Home / Members Area / How do I create a login for a client? 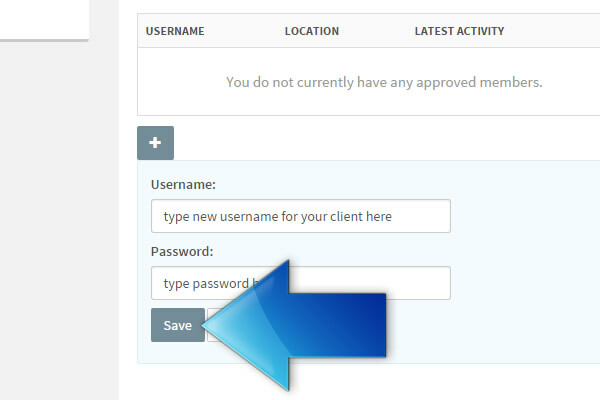 Creating a Client Login is a quick and easy way to ensure your favorite clients have access to your Members Area, especially if you get a lot of membership requests and don’t have the time to look through them all. 2. 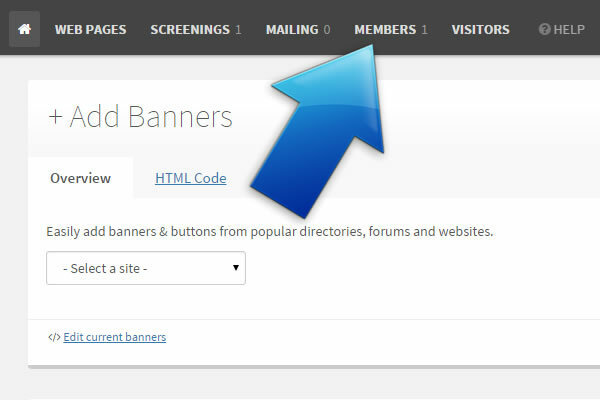 Click on the plus symbol under the username list. 3. 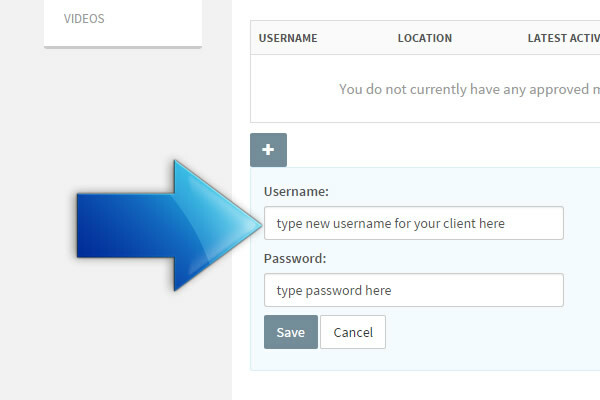 Type in any username and password you like for your client.